. 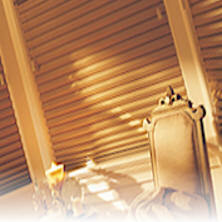 Let us show you how to make your home more beautiful with Hunter Douglas window fashions - and more! Just fill out your contact information below. We'll get back to you with more information or set up an appointment with a design consultant.